High school girls invent soluble can rings. In 2016 four girls from Austin, all 11 or 12 years old, had an idea to help marine life suffering from plastic can rings. 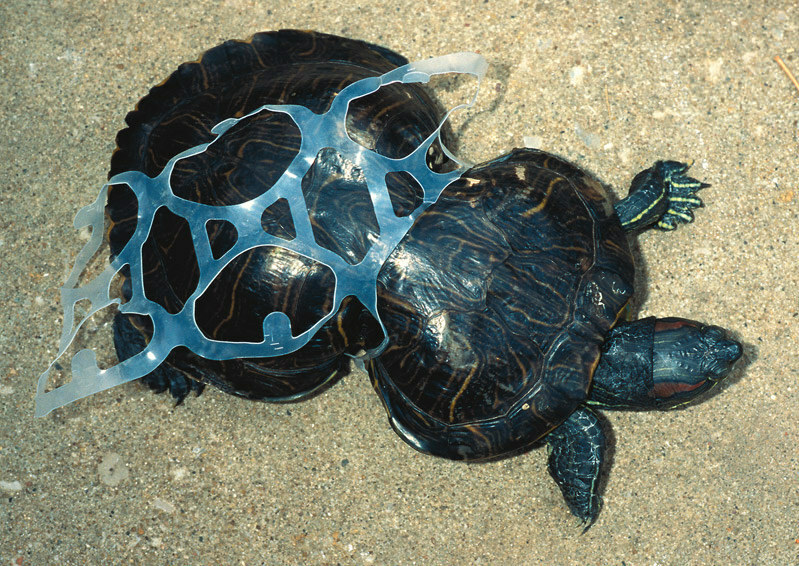 They realized that many ocean creatures were harmed or killed by the huge amount of rings that end up in our waterways. They invented water soluble can rings that dissolve in the oceans or after a while in rain and won runner up in the FIRST LEGO League Global Innovation Award.